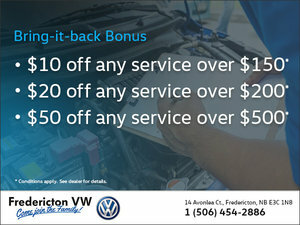 Has your vehicle been your most faithful companion for a long time? 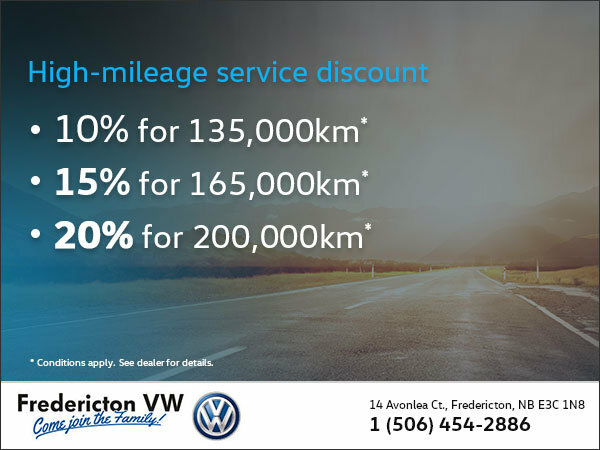 We can help you take care of it by offering you a maintenance discount for high-mileage vehicles! 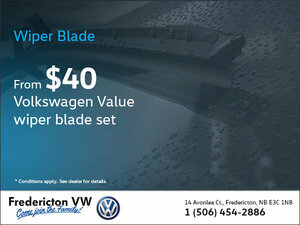 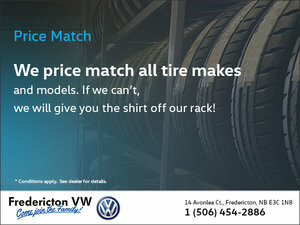 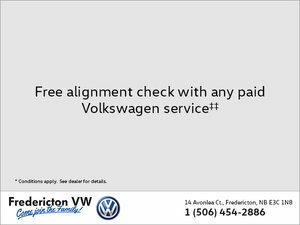 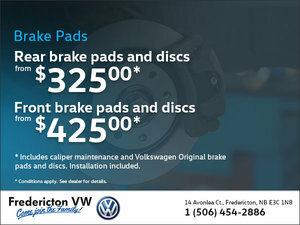 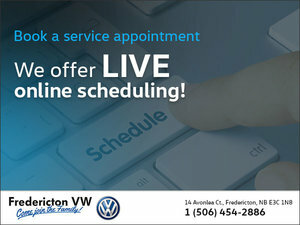 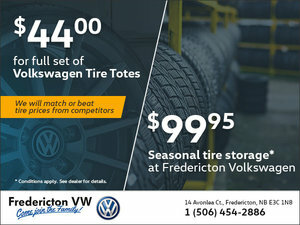 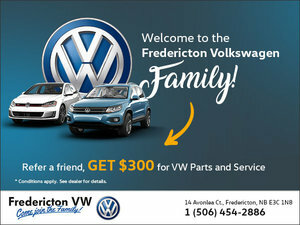 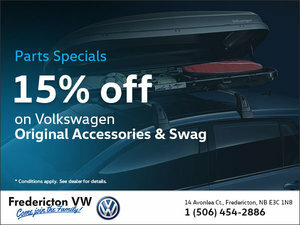 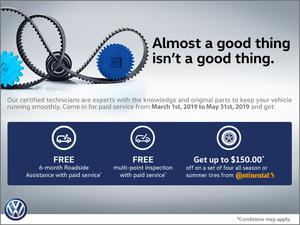 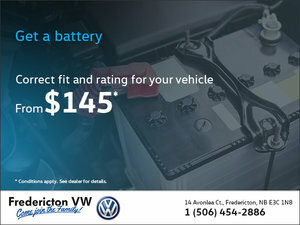 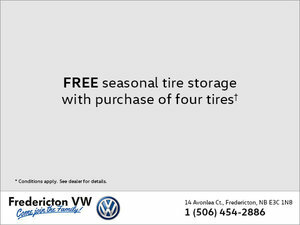 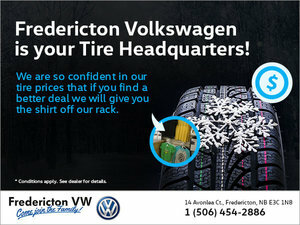 Book your appointment at Fredericton Volkswagen today!